I was immersed into the world of virtual archeology for my Masters Research Project at Ryerson University. 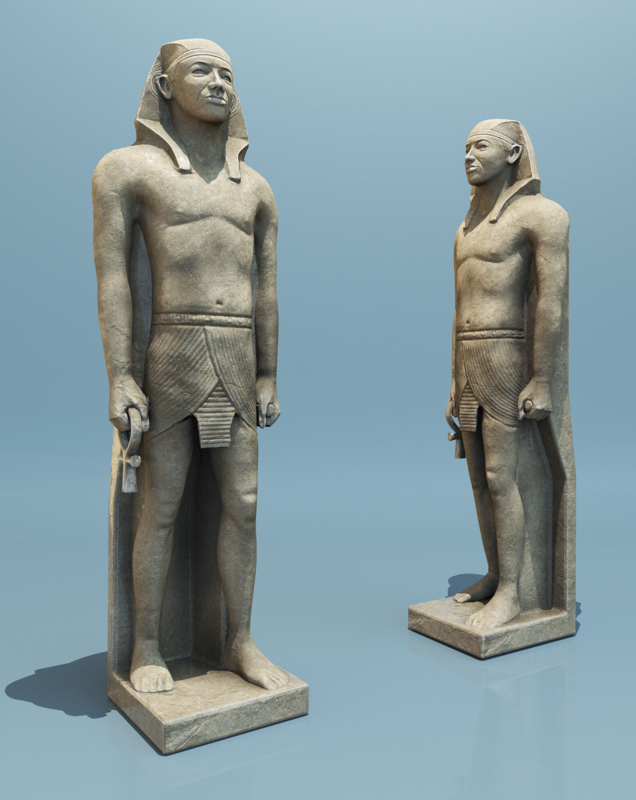 The focus of this project was the digital reconstruction of the el-Hibeh temple in Egypt. After four months I believe I was able to demonstrate the potential this medium has to offer as a way of bridging the past and present.